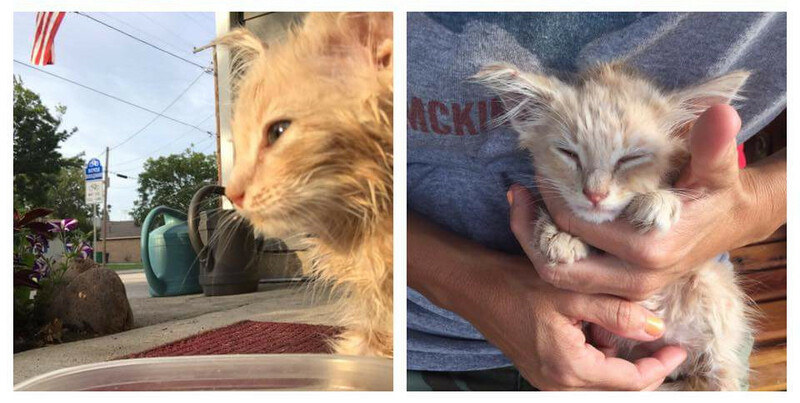 A ginger kitten was found abandoned in a box on the curb on a hot summer day in June. A kind hearted woman from Texas was shocked to hear meowing coming from the box. 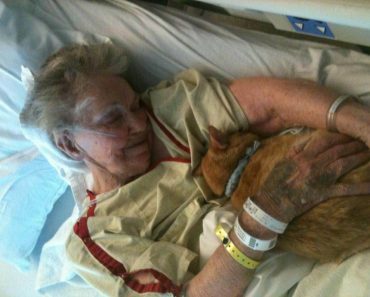 The woman took immediately the kitten to her home. 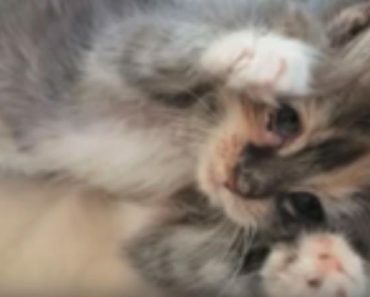 The woman wasn’t able to offer the kitten all the attention he needed so she asked for help on social media. “My wife saw this on Facebook. Someone had left him in a box on the curb in the Texas summer heat. The person that found him was taking care of her sick dog, and couldn’t care for him. My wife contacted the poster, thinking we could foster him, get him healthier and find him a forever home. 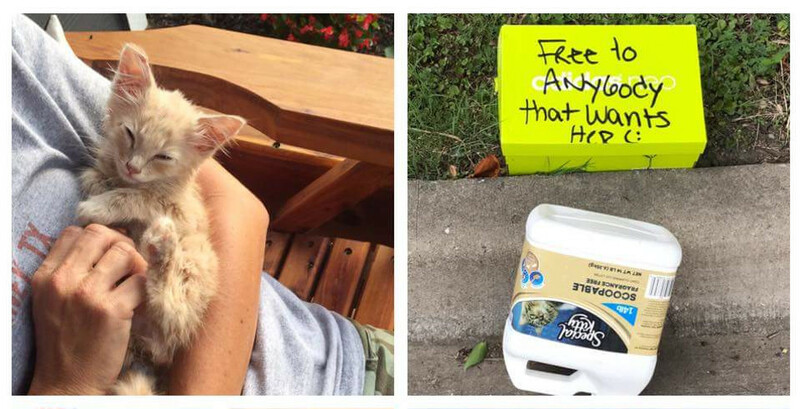 (Edit: The top of the box says: “Free to anybody that wants her” imgur user tireddad1967 said. 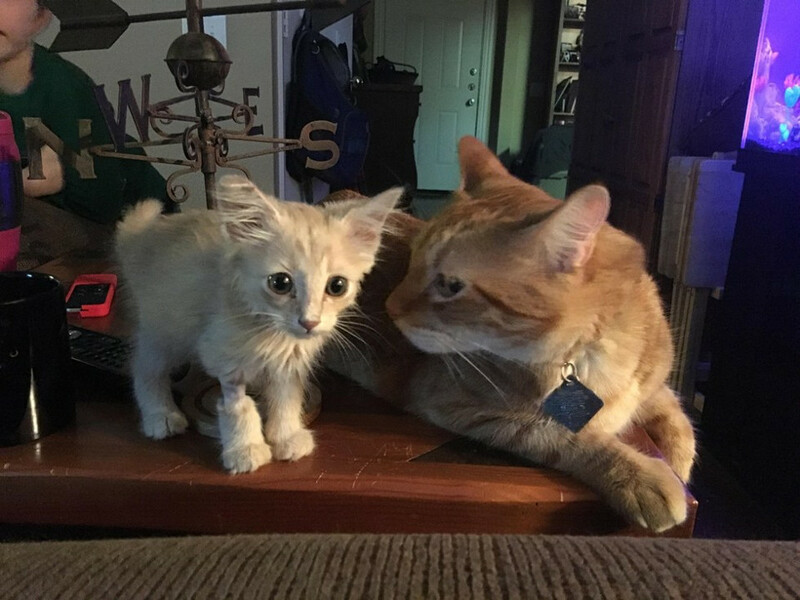 Soon after they took the kitten and they realized his health was not good at all. “Turns out, he was weaker than we thought. He had a seizure and we rushed him to our vet. His glucose level was almost nonexistent and he was severely dehydrated. 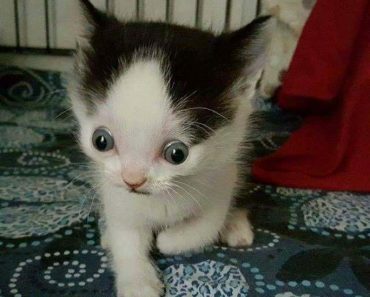 The vet put him on an I.V. drip for a couple of hours. We sat up with him all night, watching his blood sugar and temperature. 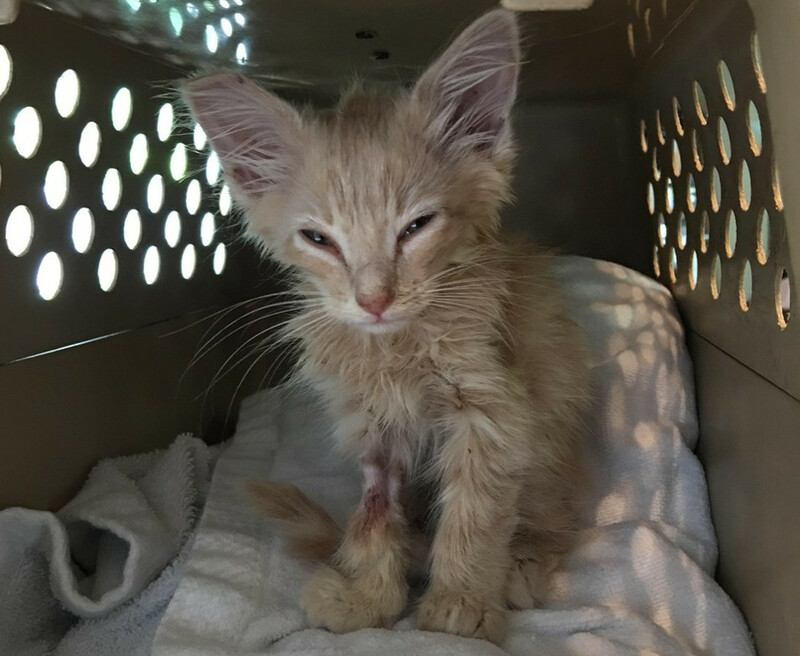 He spent the next day at the vet getting more fluids.” his rescuers wrote on Imgur. 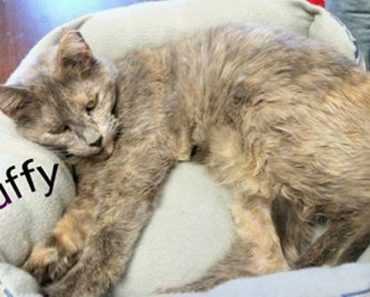 After a lot of work of keeping him alive, after he totally recovered, his rescuers decided to keep him forever! His name is Wilson. 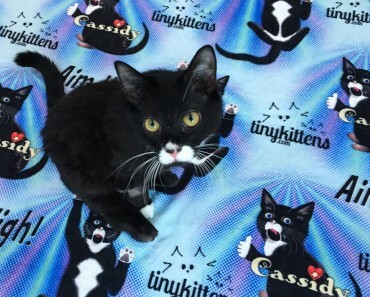 Cassidy Will Be The First Cat In The World To Receive “Bionic Legs”!